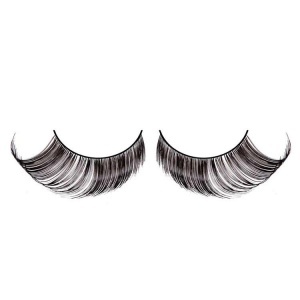 Add a touch of glamour to your night out or fancy dress outfit. 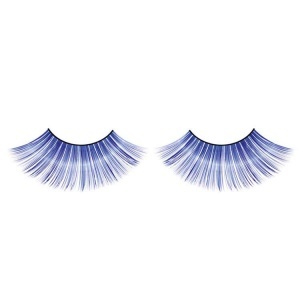 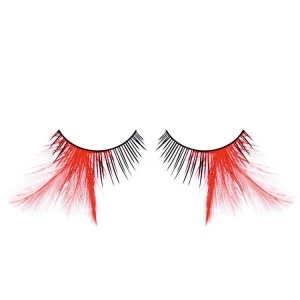 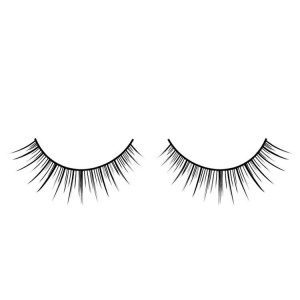 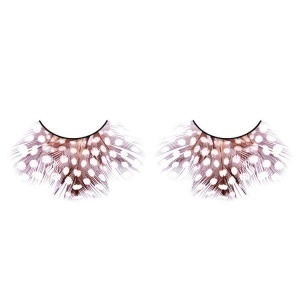 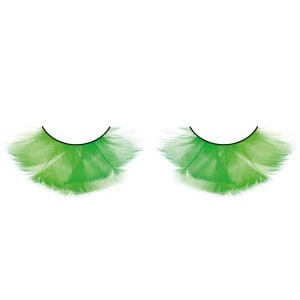 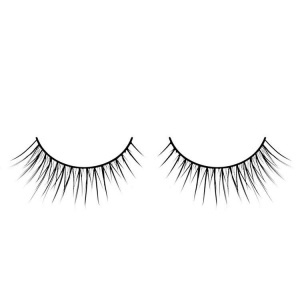 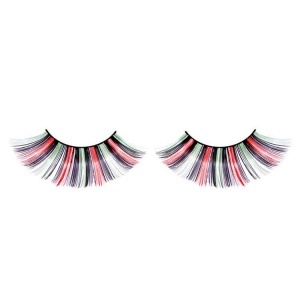 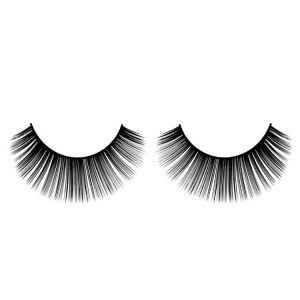 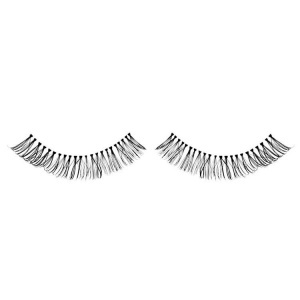 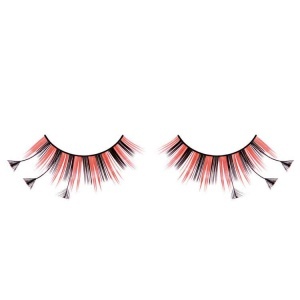 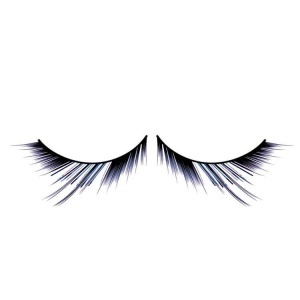 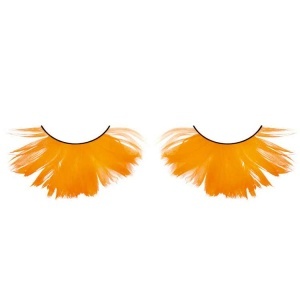 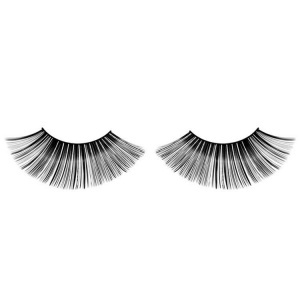 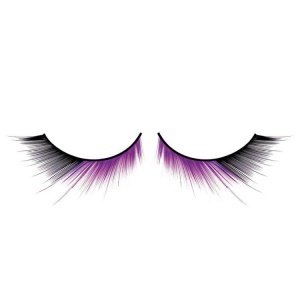 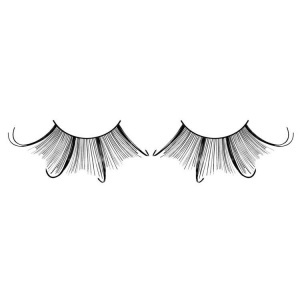 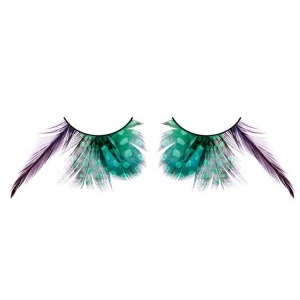 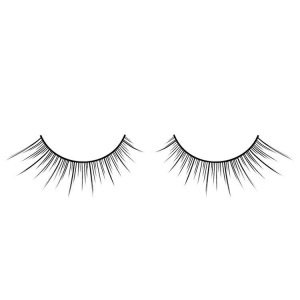 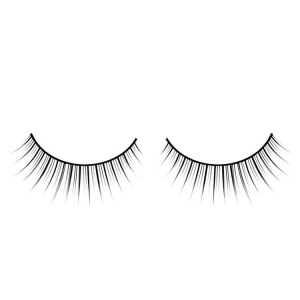 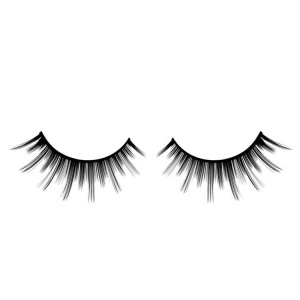 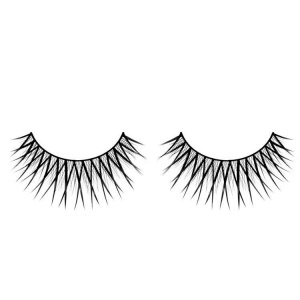 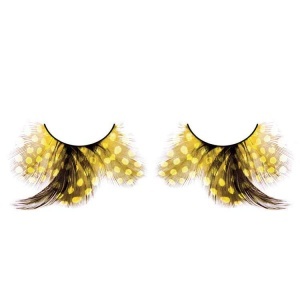 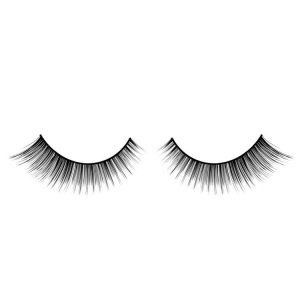 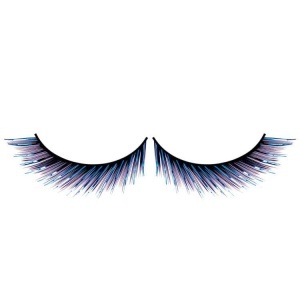 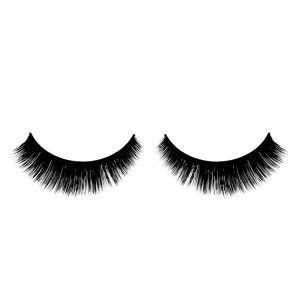 From stylish short black false eyelashes to glamourous and flirtatious bright green feather false eyelashes. 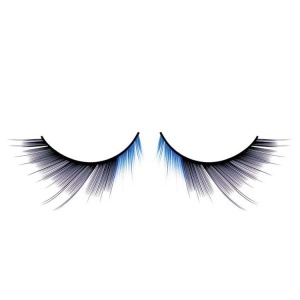 Unistylez brings you a variety of fashion ideas that you can mix and match, why not wear with Passion Lips temporary lip tattoos to finish of your party look.